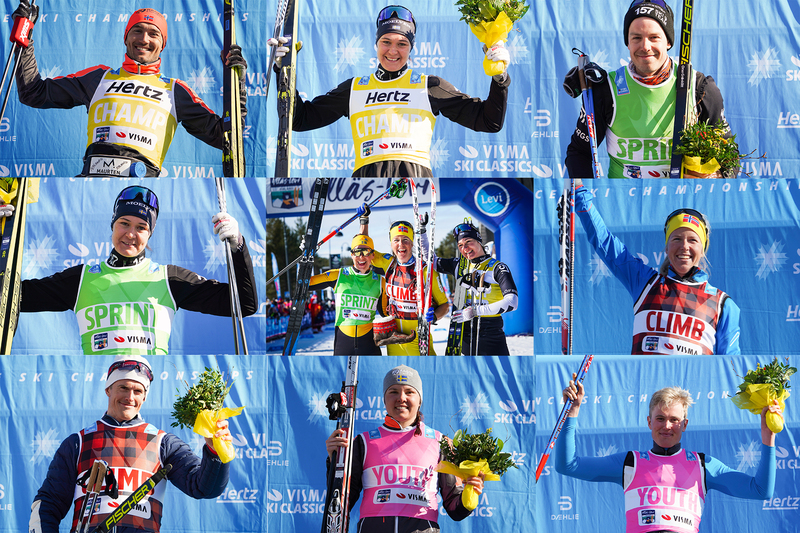 The 7thevent, Jizerska 50, in the Visma Ski Classics pro tour took place today in the Czech Republic. Many pro skiers did not start due to sickness, among them two favorites Petter Eliassen, Team Bn Bank, and Astrid Øyre Slind, Team Koteng. 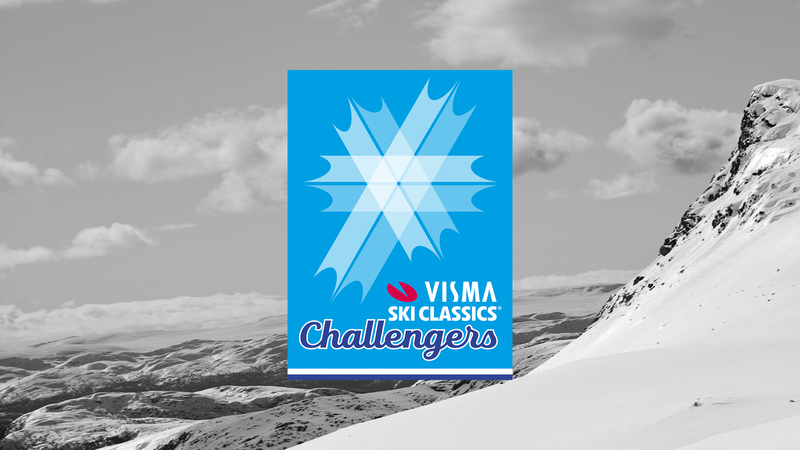 Nevertheless, the 52ndedition of the race was full of surprises as Lina Korsgren, Team Ramudden, was able to get her second victory in Visma Ski Classics after last year’s Vasaloppet and Andreas Nygaard, Team Radge Eiendom, returned to the fold after his illness. 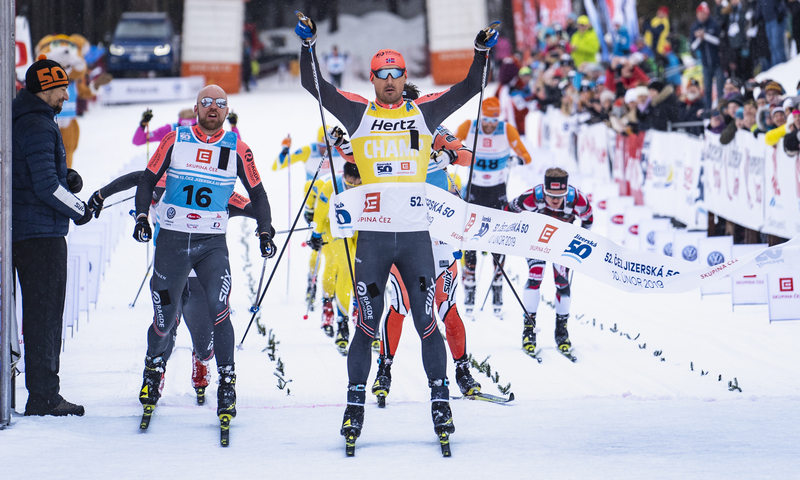 There was also some history in the making as Ari Luusua, Team Mäenpää, became the first Finnish skier to be on the podium in Visma Ski Classics.